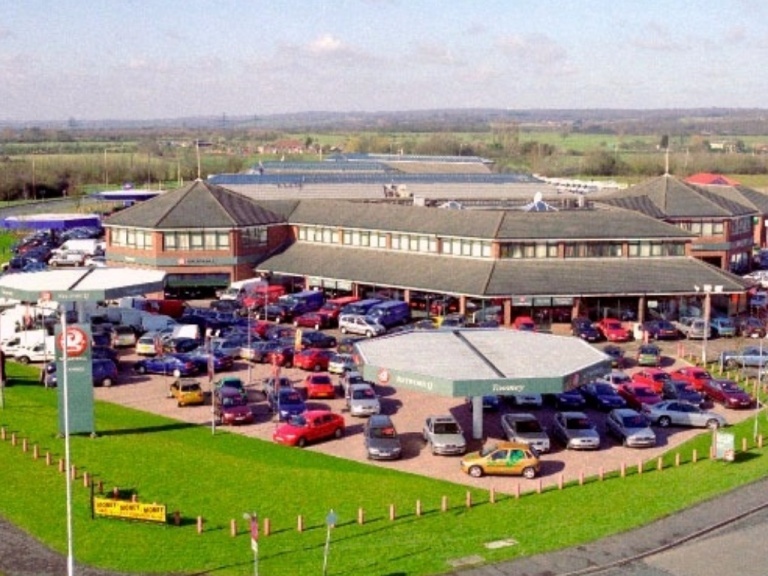 The Vauxhall Vivaro is a commercial vehicle that has a long history within Vauxhall's heritage. 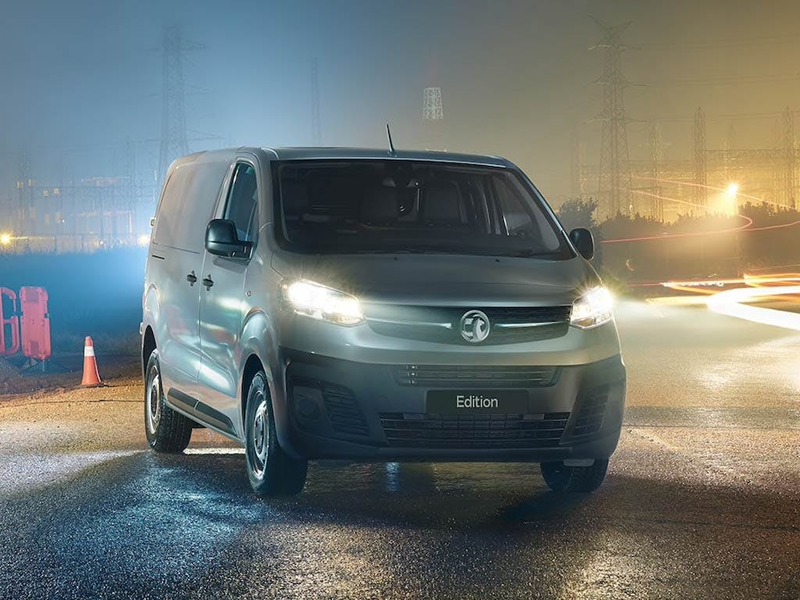 Working as the modern successor to a previous model that was produced in over 950,000 units in 13 years from Vauxhall's Luton plant, the Vivaro has a steady line of British manufacturing history running straight down the middle. The new model features bold contemporary style choices, newly-developed efficient engines, and in-cab connectivity for full mobile office functionality. 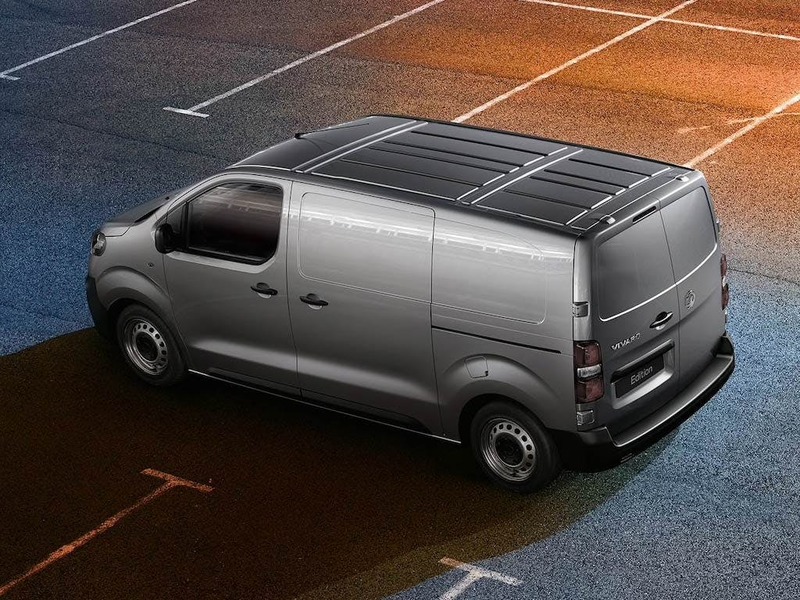 Business motorists can choose between Panel Van, Doublecab, Combi and Platform Cab models, selecting the Vivaro that best suits the needs of the business. 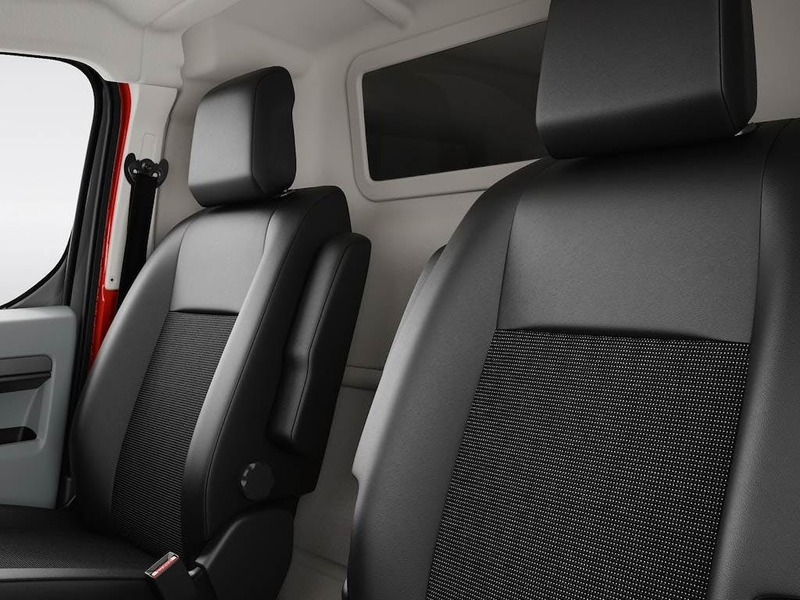 Every model of Vivaro has been carefully honed and crafted to create a solid visual impression. The intended sense that the Vivaro conveys is that of a reliable and sturdy working vehicle that inspires confidence in all those who use it, but that still makes use of Vauxhall's unique and fashionable style techniques. Robust and attractive, there is also the choice for customising the exterior paint from a number of solid or two-coat metallic colours, including colours such as Midnight Black, Jasper Brown, and Glacier White. 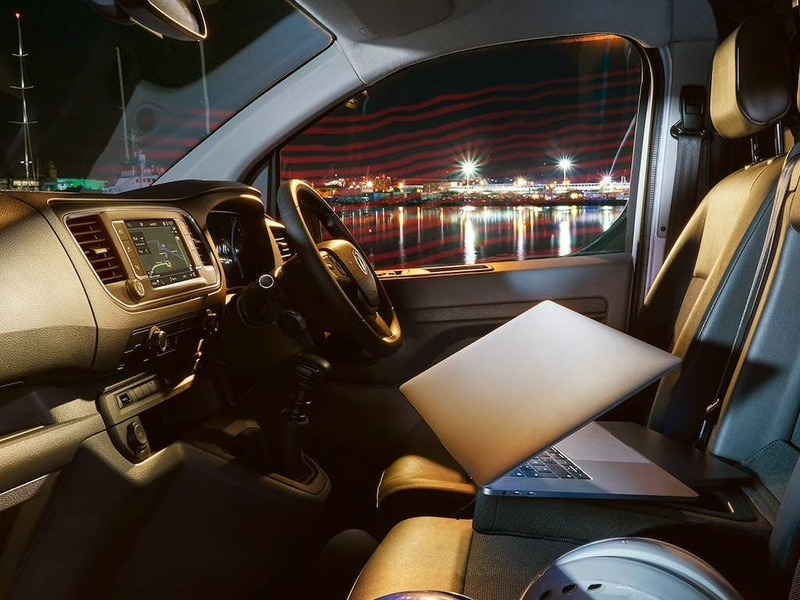 Within the Vivaro's cabin, motorists can access a number of multimedia and drive information service features through the included modern infotainment system, with the option of upgrading to a seven-inch NAVI 80 IntelliLink model. Professional users will be impressed with the Vivaro's newly-developed flexible approach to load carrying. 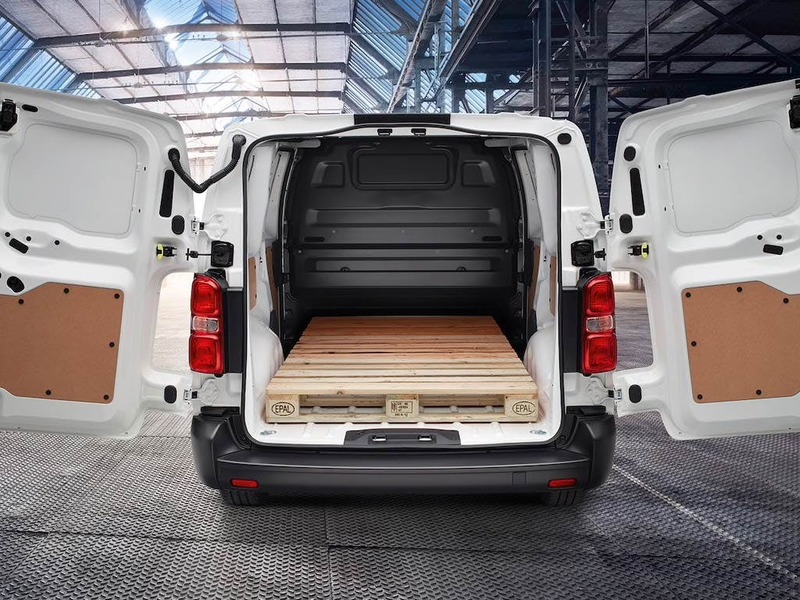 With improved loadspace dimensions and easy cargo-loading capabilities, the Vivaro can take on a maximum payload of 1,281kg. 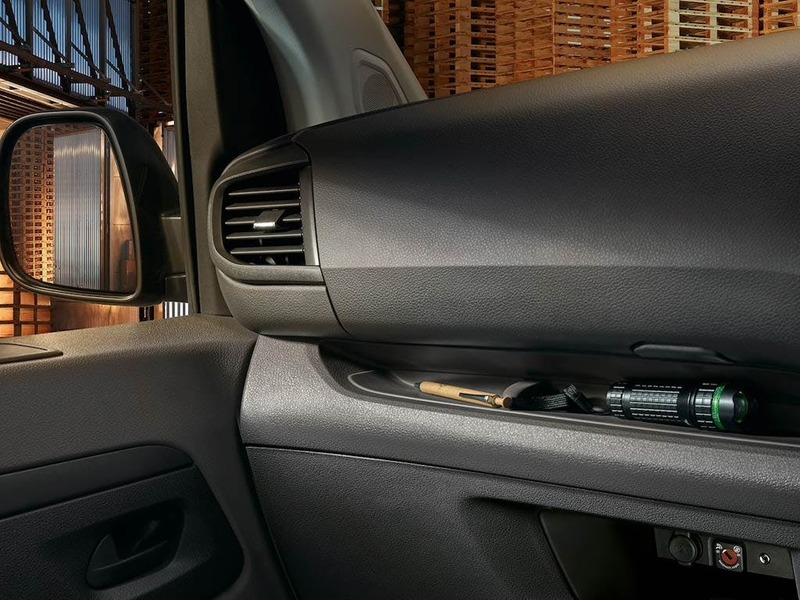 The Vivaro Combi adds the possibility to seat up to eight occupants within the vehicle, as well as Vauxhall's adaptable interior seats for numerous combinations of crew and cargo. Vauxhall has fitted the Vivaro range with 1.6-litre CDTI engines, certain models of which have been developed with ecologically-friendly emission-eliminating technology. Overall, the Vivaro has a combined fuel consumption as low as 47.9mpg, and minimal carbon emissions of 155g/km. 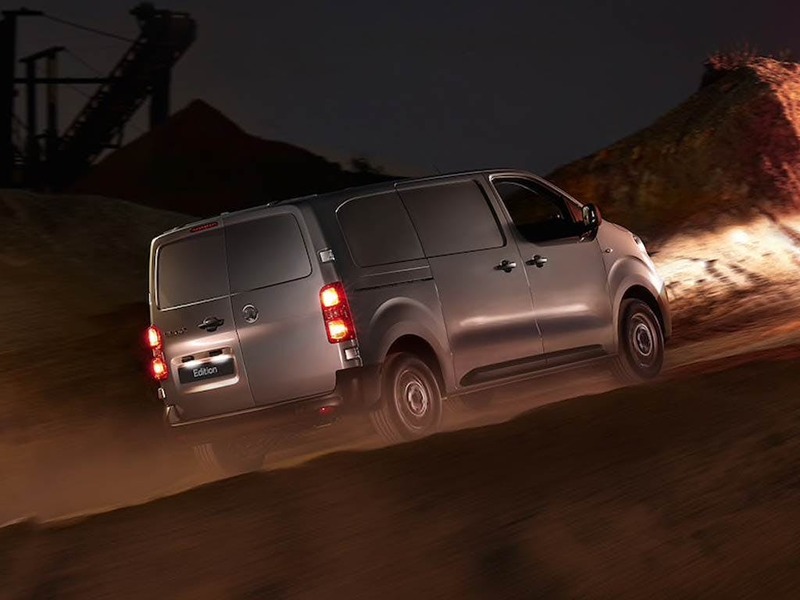 Safety features included within the Vivaro includes the Electronic Stability Programme-Plus (ESP-Plus). This combines a number of stability and traction safety assist programmes, as well as roll-over mitigation and Hill Start Assist. Also within the system is Anti-lock Braking System (ABS) with Electronic Brakeforce Distribution (EBD), and Emergency Brake Assist (EBA). A rear-view camera can also be installed if desired, making parking situations simple and safe. 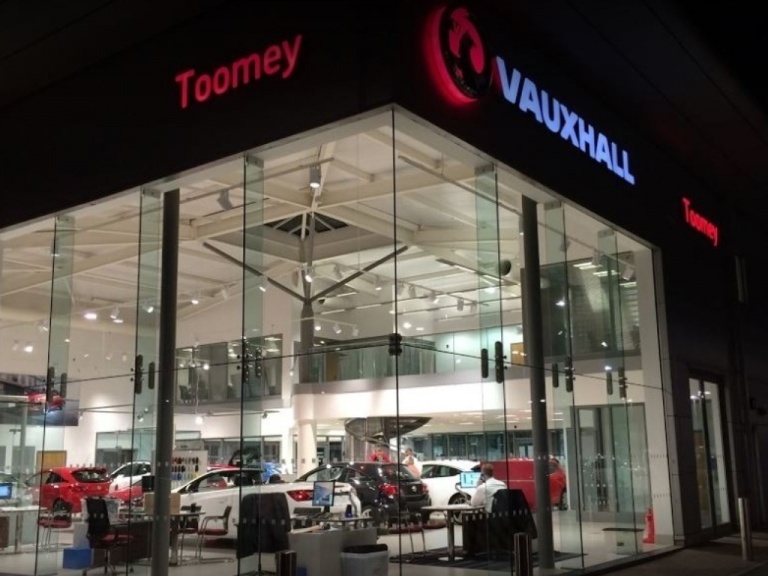 Toomey Vauxhall are located in Southend, Basildon and Brentwood. 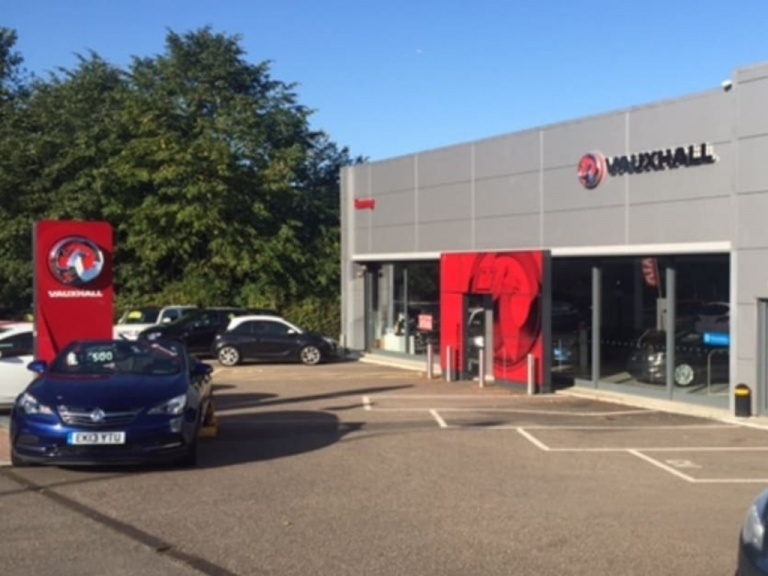 Contact us if you would like to know more about the Vauxhall Vivaro range, and we can arrange a test drive for you at a time of your choosing.